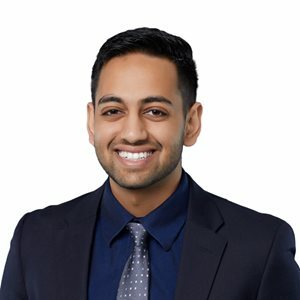 Sandeep Patel is a patent agent trainee in Gowling WLG's Ottawa office. As a member of the firm's Intellectual Property Group, Sandeep provides assistance with the drafting and prosecution of high-tech, mechanical, and electrical-related patents. Sandeep graduated from the Mechanical Engineering program at the University of Waterloo. Prior to joining Gowling WLG, Sandeep held work placements in the manufacturing engineering field, working primarily in the automotive sector.